***e-manual 4.0 is being re-written currently and will be made available in Q4/2018. 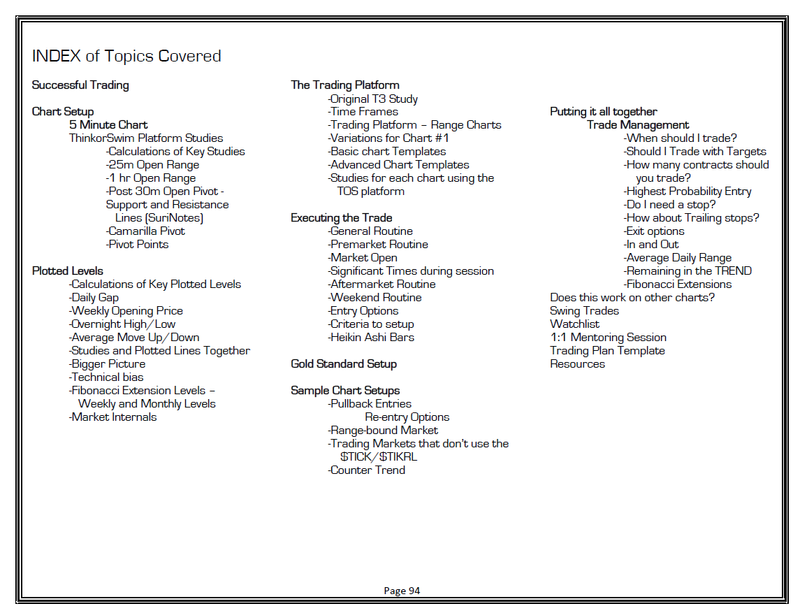 Learning how to trade doesn’t need to cost $1000′s of dollars! Like you, I’ve read a lot of books. I’ve attended many seminars and workshops. I even went on an expedition looking for the Holy Grail to trading. 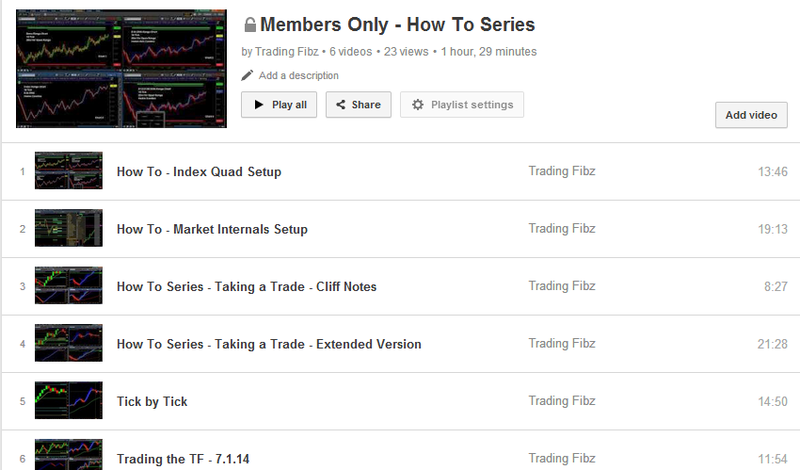 It took time but now I’m at a point that I’m confident in my trading and able to offer you this step-by-step guide. 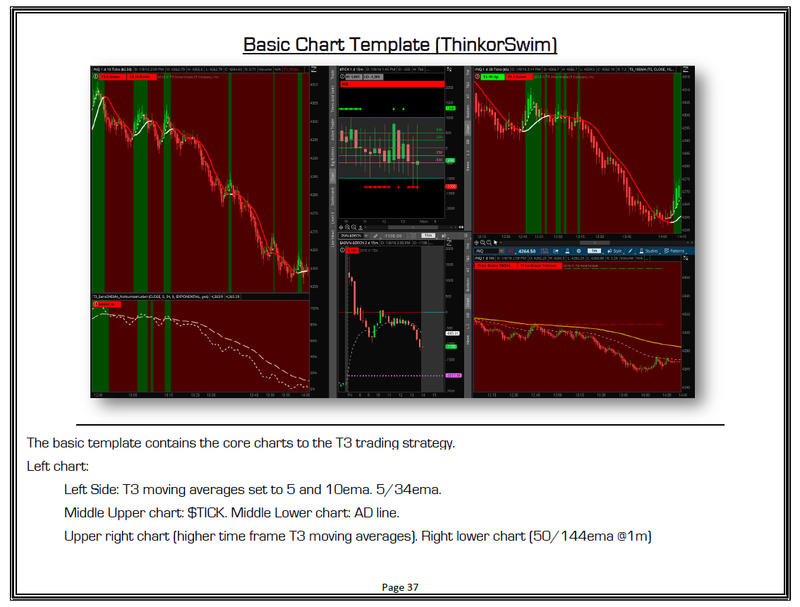 The TradingFibz website and resources including this e-Manual is a straight to the point, rudimentary no bells approach to what it takes to become a trader with minimal indicators and after hours work. 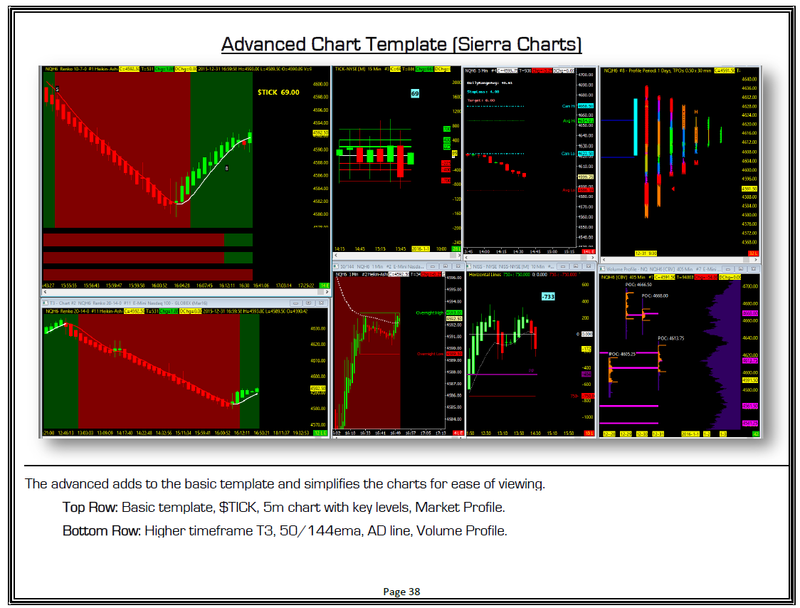 This e-Manual is a guide, and its purpose is to do just that – guide you. 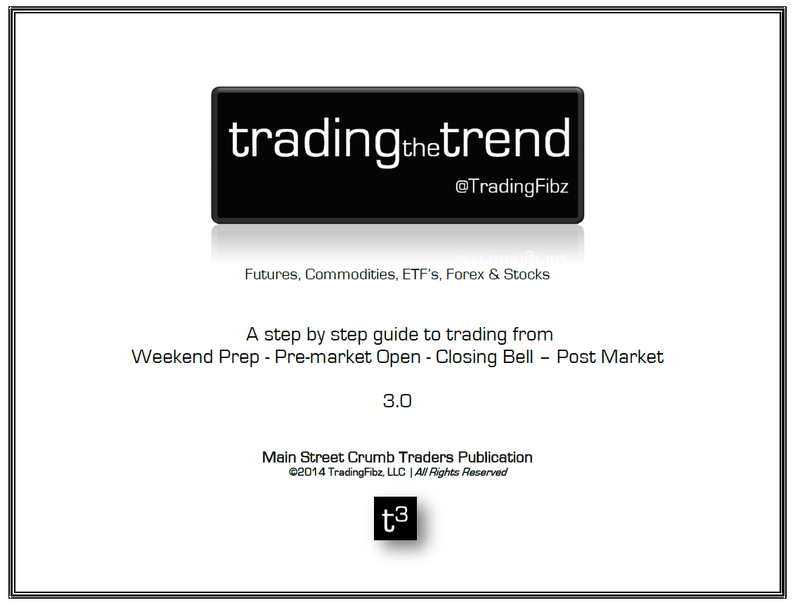 Free and all future updates for current trading room members. Can you send me downloads for my TOS to set up the indicators? Jack..next on is on the 19th.